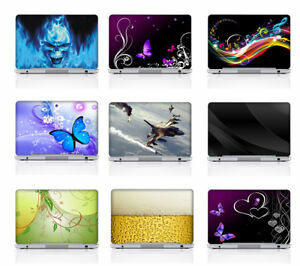 Brain Laptop Skin Notebook Protector Art Cover Decal Fit's 14.1" x 15.6"
Exactly as described. Thank you very much. Great seller! item as described, fast shipping, many thanks!!! Thank you very much!!! I love it!!! Very fast shipping and well packed !